i LOVE that background! gorgeous!! it really helps your card pop!! and your card by the way, is awesome!! 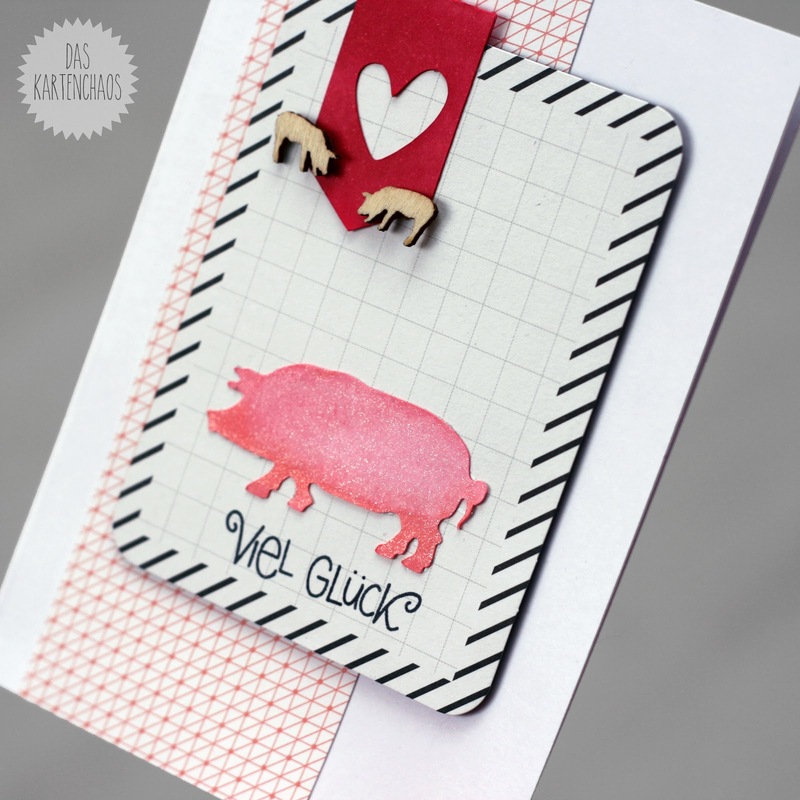 love those pigs with the pinks and reds!! totally rocks! Yes Christine love the new setting and your card is great as always. This is fun - I love the different textures, shapes and patterns you've used. So glad you joined us at Muse this week! FUN, love this card, so cleverly brilliant! Hey Christine! Your card is to cute. 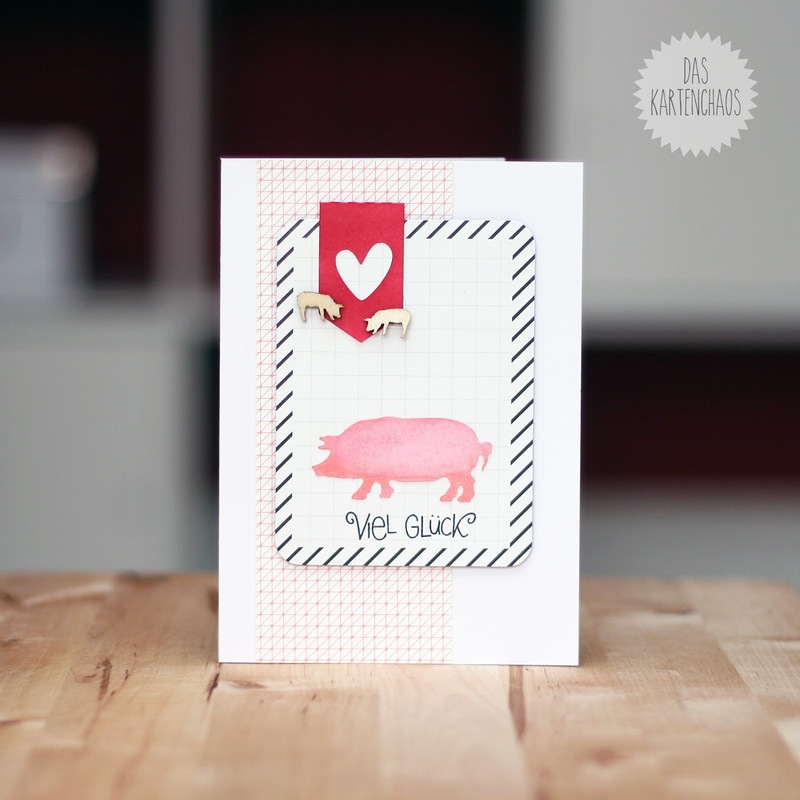 I love the colors and your little pigs are so cute. Nicely done.